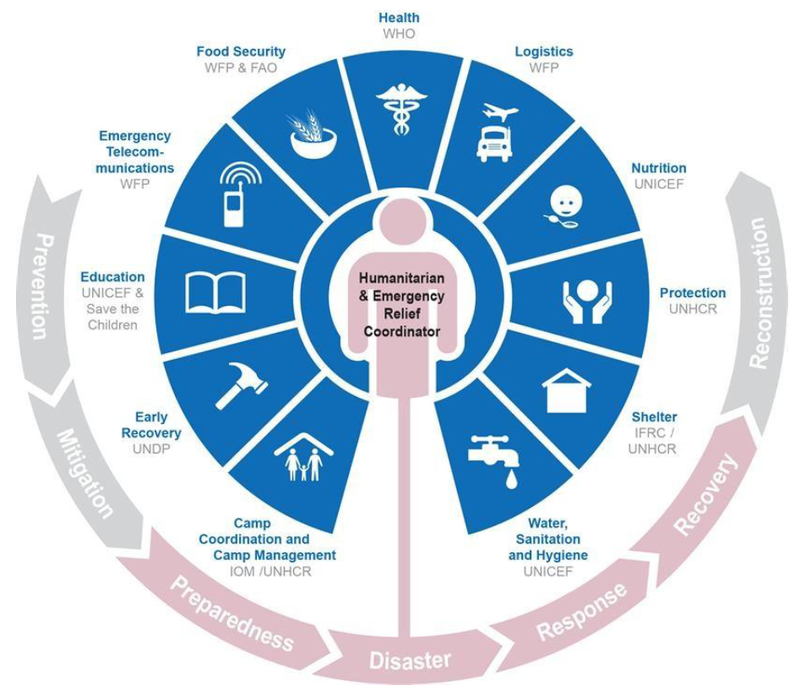 In major emergencies or conflict situations, a variety of individuals, groups and organizations provide assistance to people affected by the crisis. This ranges from neighbours; community-based organizations; local, regional and national government actors; to national and international humanitarian organizations; and military and security forces. The need for assistance can result from the consequences of natural disasters, or from armed conflict and displacement. If a humanitarian crisis takes place in an environment ‘characterized by a breakdown of authority resulting from conflict’, the humanitarian community refers to this as a complex emergency. Given the very different settings, the interaction between humanitarian and military actors ranges from close cooperation to sheer co-existence. 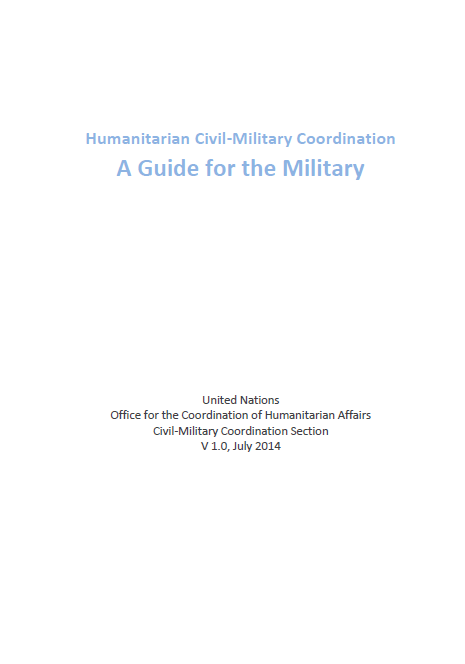 Humanitarian – military dialogue at all levels is essential in any case – and the basis for effective civil-military coordination on the ground. Mutual understanding of each other’s role, mandate, objectives, principles and concerns is essential to succeed. There are 11 global clusters (see figure 2). At the operational level, clusters are activated according to need. The global level clusters may be merged or further sub-divided for specific needs in a country and are established from the operational to the sub-national level as required. The cluster activation is time-limited and is agreed by the HC and HCT, in consent with the national Government, and approved at the global level through the ERC and IASC.